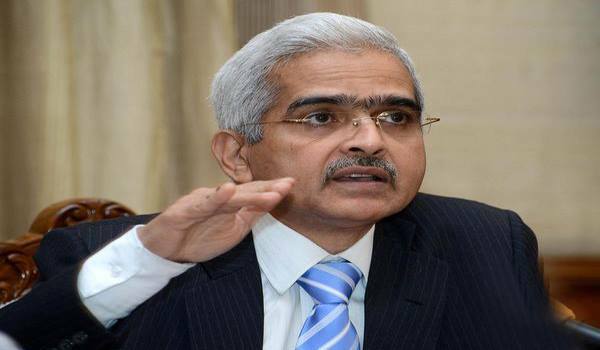 Mumbai: Former Department of Economic Affairs Secretary Shaktikanta Das on Wednesday assumed charge as the RBI Governor. He replaced Urjit Patel, who abruptly resigned on Monday citing personal reasons amid a face-off with the Government over issues relating to governance and autonomy of the central bank. ''Assumed charge as Governor, Reserve Bank of India. Thank you each and everyone for your good wishes,'' Mr Das said in a tweet. Mr Das, 61, became the 25th Governor of the RBI. He, a retired IAS officer of Tamil Nadu cadre, was also the Sherpa to the Prime Minister at the recently concluded G-20 Summit in Argentina.